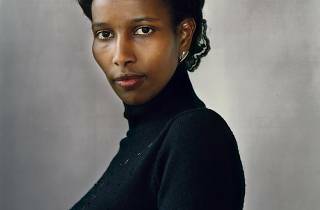 Born in Somalia to a highly devout Muslim family, Ayaan Hirsi Ali suffered genital mutilation as a child and managed to avoid an arranged marriage by seeking asylum in the Netherlands. She told her story in the book Infedel, which thrust her into the international spotlight. Through her organisation, the AHA Foundation, Ali has been working towards ending practices of honour violence towards women and girls. She’s also an outspoken critic of Islam and has called for reform within the religion. 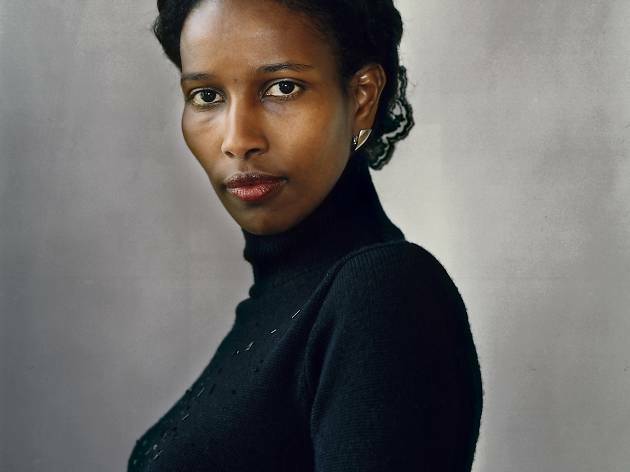 Ali’s views are not without controversy – she’s been labelled a ‘heretic’ and an ‘apostate’ by the religious right and an ‘anti-Muslim extremist’ by the left. Now you can hear the Ali’s views in person. Presented by Think Inc., the talk will be sure to provoke debate that follows the activist wherever she goes.